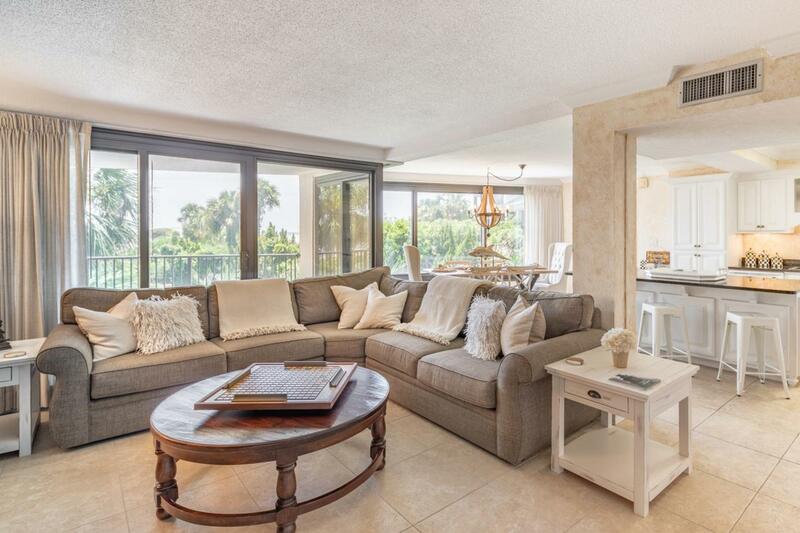 This Beachside end unit in Beachside 1 has been beautifully renovated. 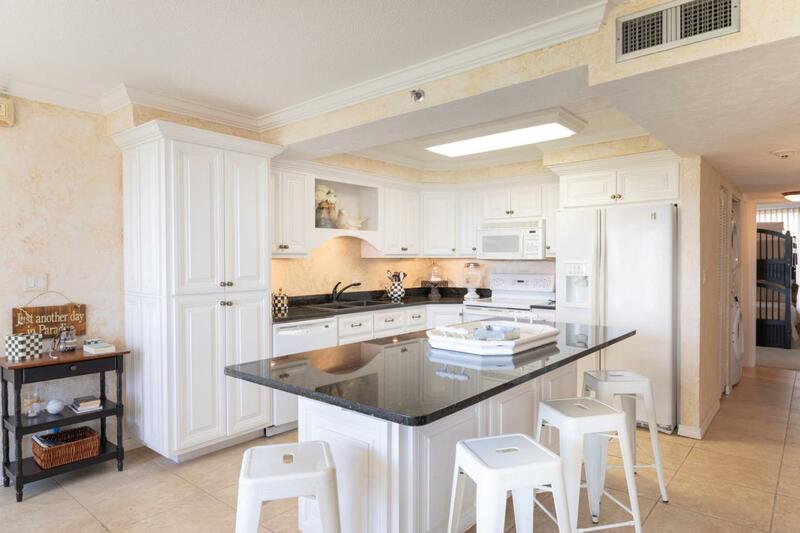 It has new white cabinetry, black granite counter tops and white appliances in the kitchen. It has tile through out for easy cleaning. 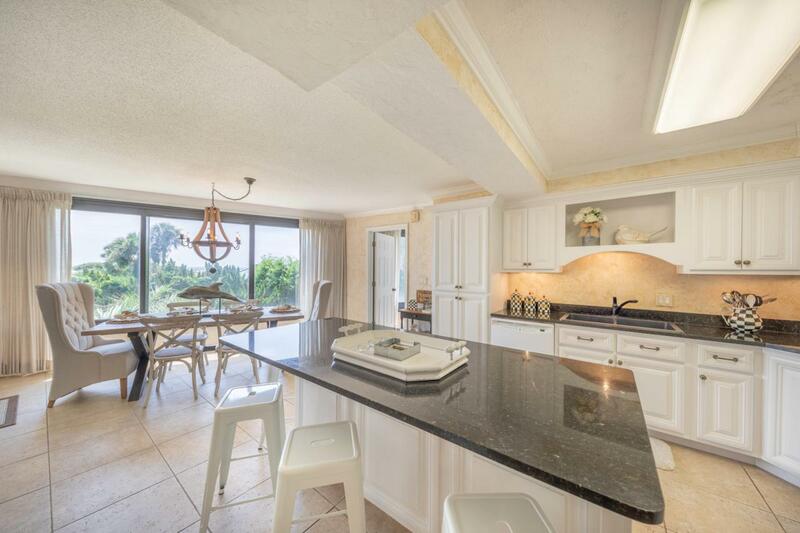 It has designer furnishings, linens and light fixtures, Only family and guest have used this fine property. The second floor makes for very easy access to the beach. The beach is more spacious than the other condos as there are not as many units in the building. The expansive balcony runs across the full width of the living room and dining room. There is a private balcony off the master bedroom. 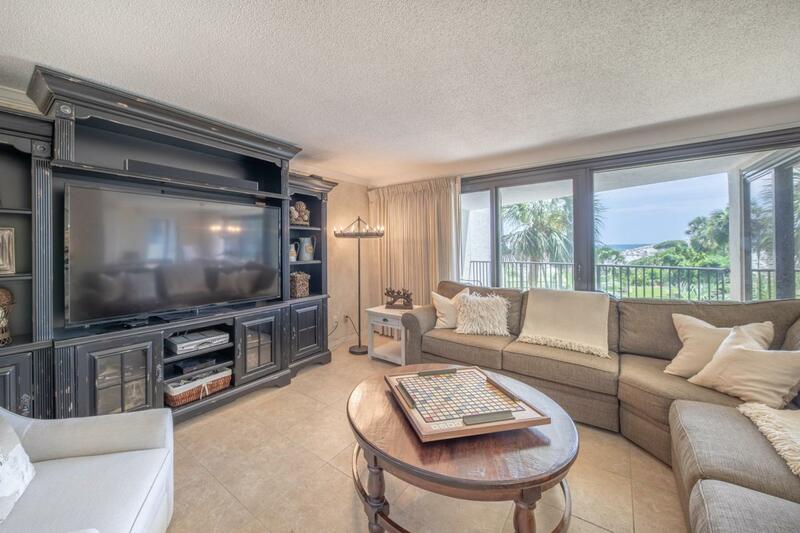 Enjoy beachside living at its best.